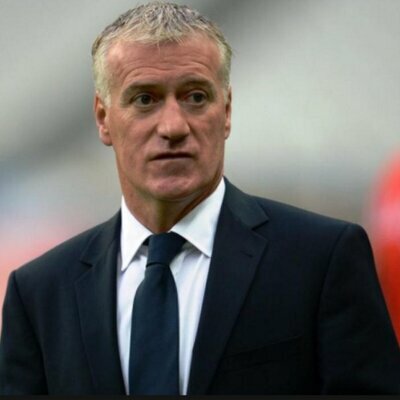 The French manager said that Belgium did not make it easy for them especially in the opening stage of the game as they managed to keep the ball well. 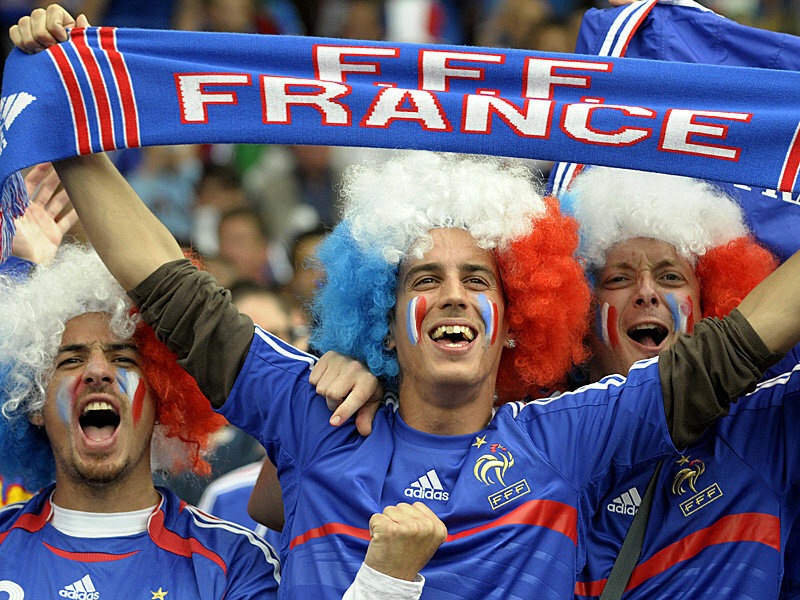 He said that the French players were amazing and that they were ready to fight as a team to win the ball back. Didier Deschamps has praised Manchester United midfielder Paul Pogba for his contribution to the team. He said that the midfielder was everywhere on the pitch and made it difficult for the Belgium team. However, Didier Deschamps said that the players should be let themselves be carried away by the win and that they will have to prepare themselves for the final. He said that Croatia has been an impressive team in this tournament and that they will have to be at their best if they want to win the final. 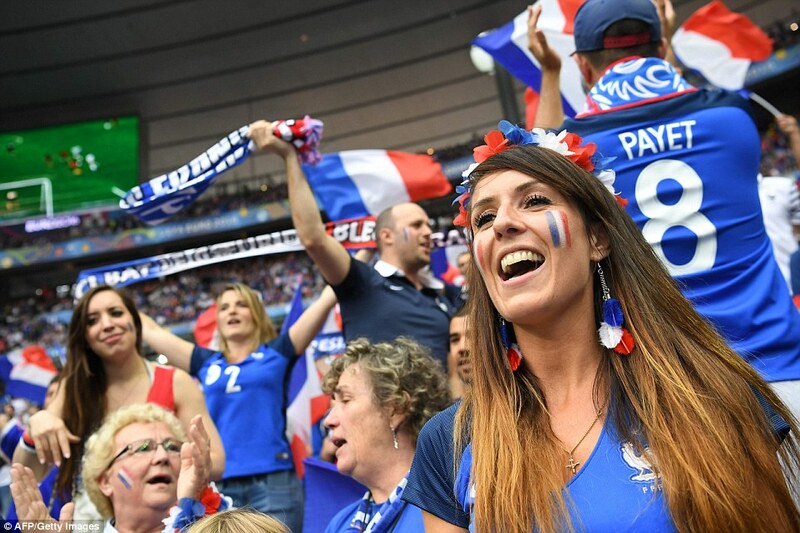 Didier Deschamps said that the players know the importance of the game and that it will be a wonderful achievement if France managed to win the title 20 years after their first win in Paris. He said that there is still a lot of preparation to be done and hope that will be able to make their fans proud by winning the title.